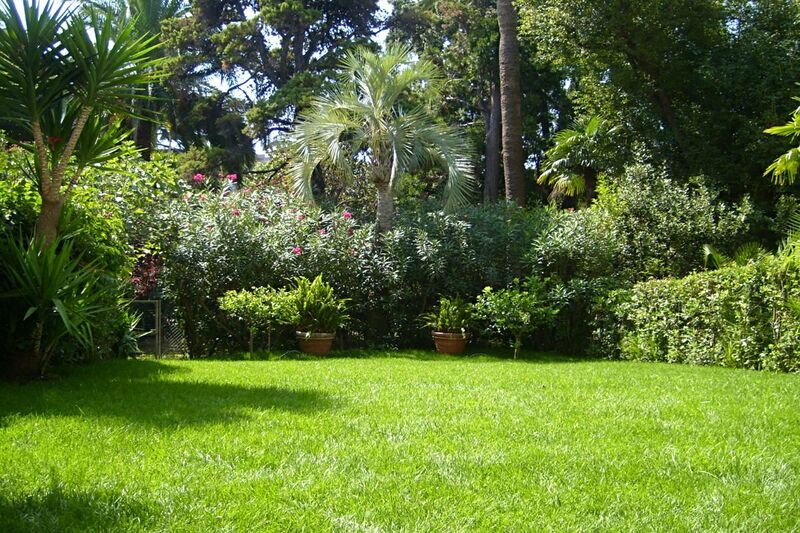 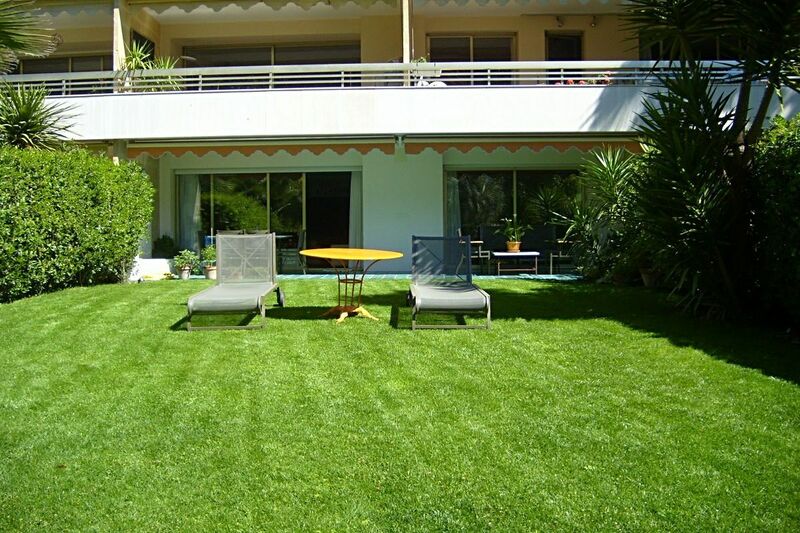 Elegant apartment on the ground floor located in the lower part of la Californie area in a luxury residence a few meters from the Rue d'Antibes and the city center. 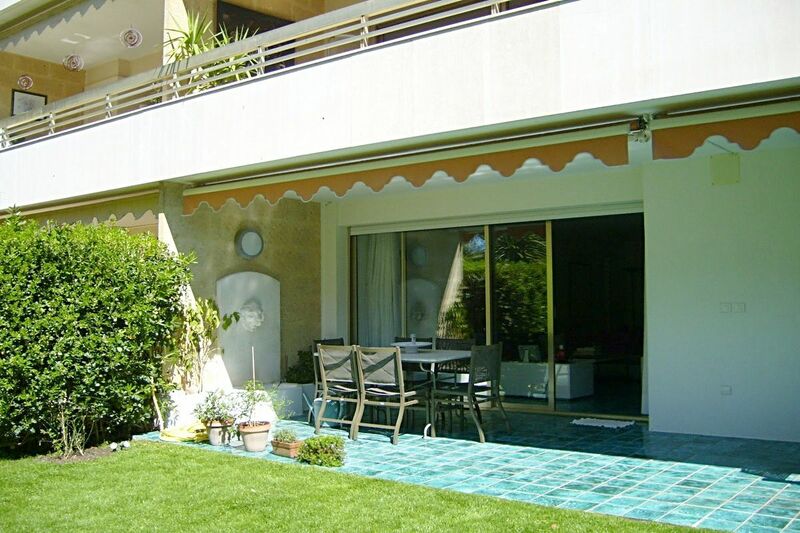 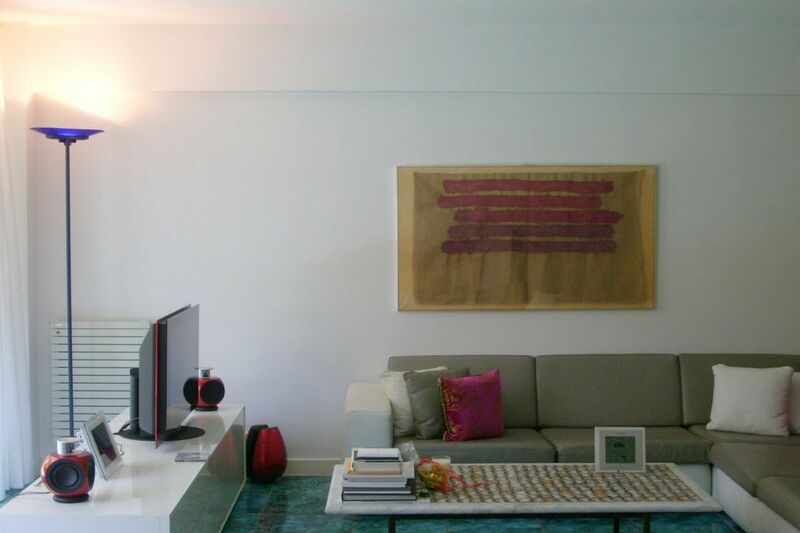 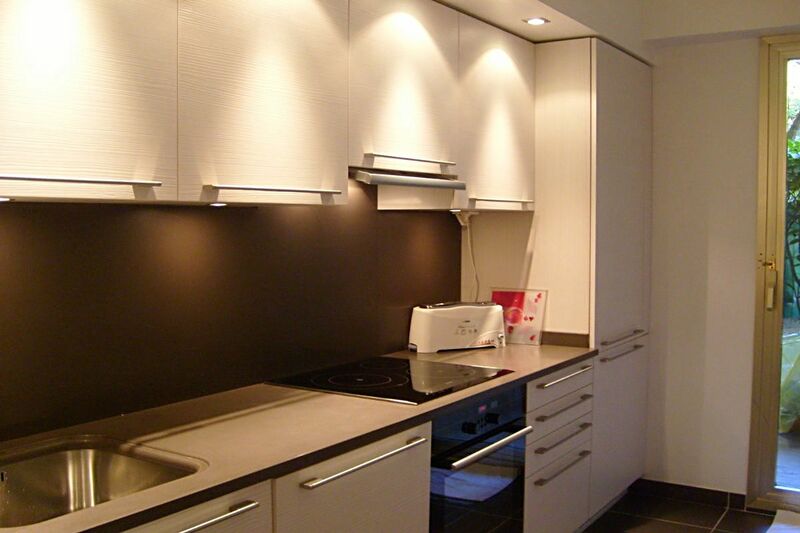 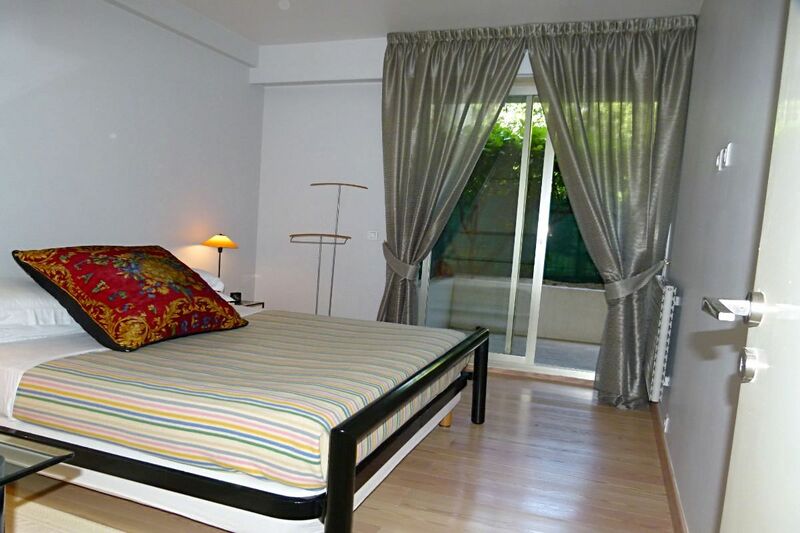 Crossing apartment of 103 sqm with 2 terraces and enclosed garden of 180 sqm. 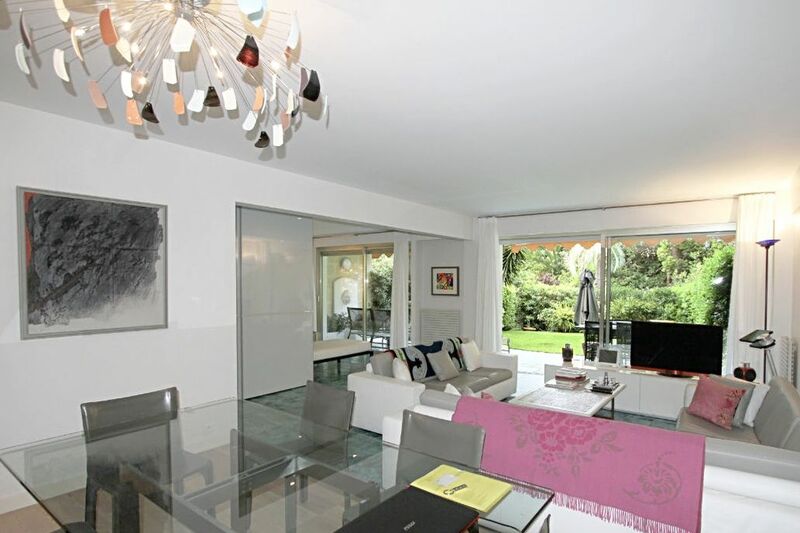 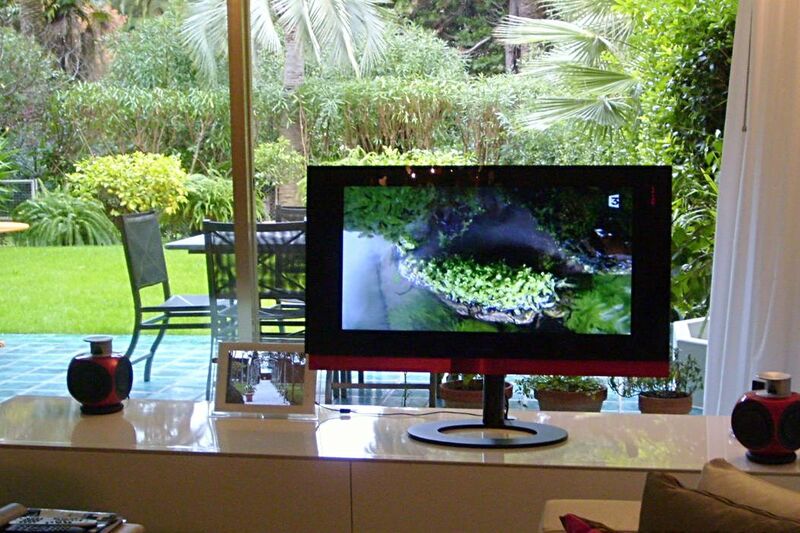 Composed of a large living room with sliding bays overlooking the garden.